A big hit at Sundance, Another Earth is an effective meditation on guilt and loss with a sci-fi twist that serves as a metaphor either literal or ambiguous, depending on your preference. A young woman shatters an accomplished composer’s life in a car accident, becomes lost in her guilt and slyly enters his life to disastrous results. The character pieces are quite effective and oftentimes tense thanks to handheld cameras and a nuanced performance from William Mapother (Ethan from Lost) as the grieving composer, but the sci-fi gimmick is ultimately distracting and could be viewed as an ambitious cop out to a story that presents situations to which there are no conclusions. Definitely overrated, but an easy watch. Pretty poster too. 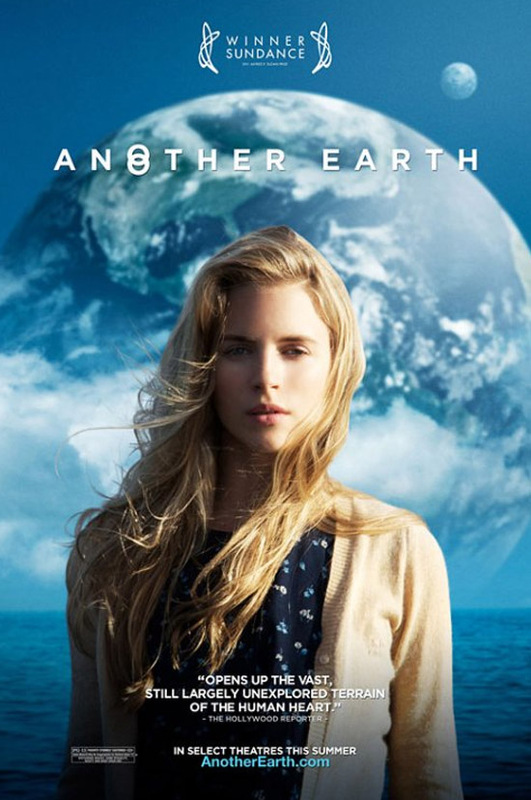 Another Earth opens today at the Ritz East.